In a case that elevated the issue of religious beliefs clashing with issues of discrimination when serving all people in a business open to the general public, the Supreme Court issued its highly anticipated ruling in the Masterpiece Cakeshop v. Colorado Civil Rights Commission. But what was thought to be a case of free speech and religious freedom did not turn out to be such. Instead, the court’s 7–2 opinion, written by Justice Anthony Kennedy, was a very narrow ruling that focused on the violation of the Constitution’s protection of religious freedom in the case of the baker, Jack Phillips, by the Colorado Civil Rights Commission in determining this case in the lower courts. There was nothing broad or sweeping in the decision. In fact, Kennedy was very careful to point out that this case should not be read as a broad mandate that religious beliefs trump everything else. 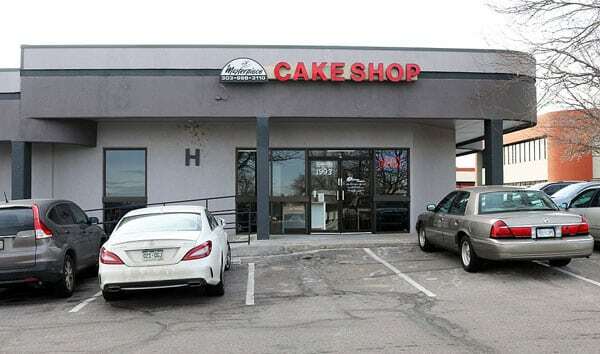 The case originates from a couple, Charlie Craig and David Mullins, who, in 2012, went to Masterpiece Cakeshop outside of Denver to order a cake to celebrate their upcoming wedding, which would take place in Boston as it would not be legal in Colorado. Jack Phillips, the owner of the bakery and a devout Christian, refused their request, as he was unwilling to design a custom cake that would conflict with his religious beliefs. Craig and Mullins were embarrassed at not being served like anyone else and took their case to the Colorado Civil Rights Commission, who brought suit against Phillips. Lower courts found for the Commission, but yesterday’s SCOTUS decision reverses those findings. But this was a case in which the majority of the court decided on the process of the Civil Rights Commission, not on the actions of the baker. In dissent, Justice Ruth Bader Ginsburg, joined by Justice Sotomayor, contends that it was Phillips who violated the Colorado anti-discrimination act, not the Commission which became the focus of the case and the decision. Countering those arguments, and in a separate, stronger opinion that was joined by Justice Neil Gorsuch, Justice Clarence Thomas wrote separately that this should have been about the baker’s free speech and expression (as seen in his creative cakes) rights, and that should be protected by the First Amendment. If other service providers and merchants contending a sincere religious belief refuse service to groups of people, there will certainly be other lawsuits. Some are already moving in the lower courts. And the findings in Masterpiece Cakeshop, with its decidedly narrow focus and ruling, will have little impact. It is most likely a one-time, one-case ruling.